Ocala Breeders’ Feed & Supply stocks a wide variety of pet food & supplies. 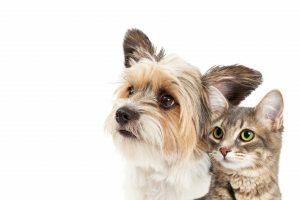 We carry high-quality brands of dog and cat food as well as cat care supplies, grooming supplies, animal health supplies, beds, and much more. Browse a small example of our offerings below or stop into one of our locations. Don’t forget, we’ll special order anything you need if you do not see it in one our stores. Stop in today! Ocala Breeders’ Feed & supply carries a large section of canned and dry foods. If it’s not stocked just ask. We do Special Orders! At OBFS, we understand that your pets are family members. That is why we provide a large variety of food, supplements, treats, collars, and leads. We have staff knowledgeable staff members to answer your questions and help provide solutions to your pet needs.